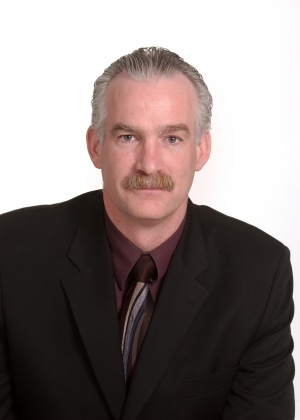 Ask A Red Deer Lake MARKET EXPERT! 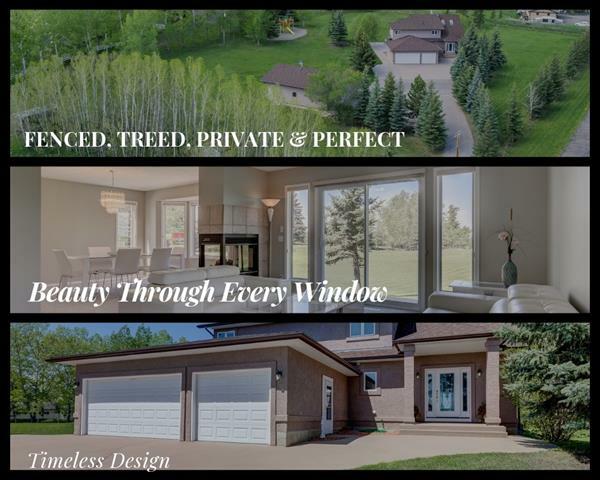 BEAUTIFUL CUSTOM BUILT HOME w/7219 sqft living space on 3.76 acres on RED DEER LAKE, w/BREATH TAKING MOUNTAIN VIEWS + HIGH END CRAFTSMANSHIP! CLOSE to the NEW GRANARY ROAD Farmers Market! TRIPLE garage + TRIPLE WORKSHOP w/918 sqft upstairs, HAYLEY CABINETS + CAR LIFT. 25 ft SLATE WATERFALL, OPEN RISER stairs, $125k AUTOMATION system, WIDE PLANK WALNUT, SLATE + CONCRETE floors, IN-FLOOR + BOILER HEAT system, 2 AC units + more! GRAND foyer, FORMAL living rm, office w/WALNUT BUILT-INS, family rm w/GAS F/P + TV HIDDEN BEHIND ARTWORK, dining rm w/TIN CEILING + DREAM KITCHEN w/GRANITE w/MOTHER OF PEARL, BUTLER PANTRY + WOLF, BOSCH + SUB-ZERO appls inc 6 BURNER GAS STOVE! Upstairs a HUGE BONUS RM area + 4 BEDS inc the Master Suite w/BARRELED ceiling, EN-SUITE w/SLIPPER TUB, DUAL GLASS SINKS + WALK-IN CLOSET! Downstairs a MEDIA RM w/PROJECTOR, WET BAR w/CONCRETE COUNTERS, bathroom w/STEAM SHOWER, family rm + 5th BEDROOM! WRAP AROUND DECK, STAMPED CONCRETE PATIO, OUTDOOR HOCKEY RINK + $175k spent on landscaping! Home for sale at 96059 202 AV W Rural Foothills County, Alberts T2J 5G5. 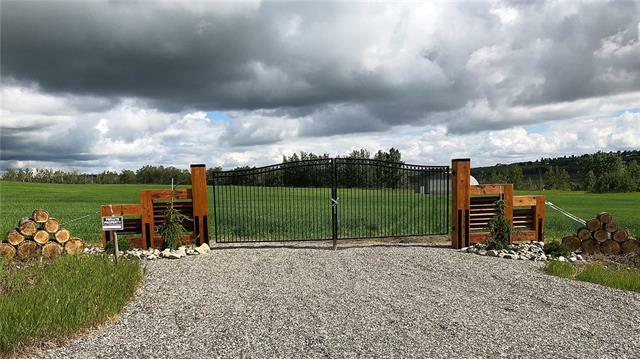 Description: The home at 96059 202 AV W Rural Foothills County, Alberta T2J 5G5 with the MLS® Number C4191541 is currently listed at $1,995,000.